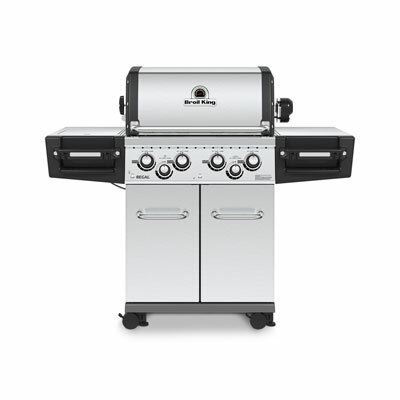 A deep stainless wok designed to sit on top of one grid segment in Broil King® grills. 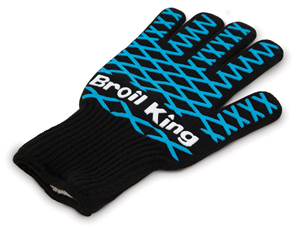 Embossed with the Broil King® logo. 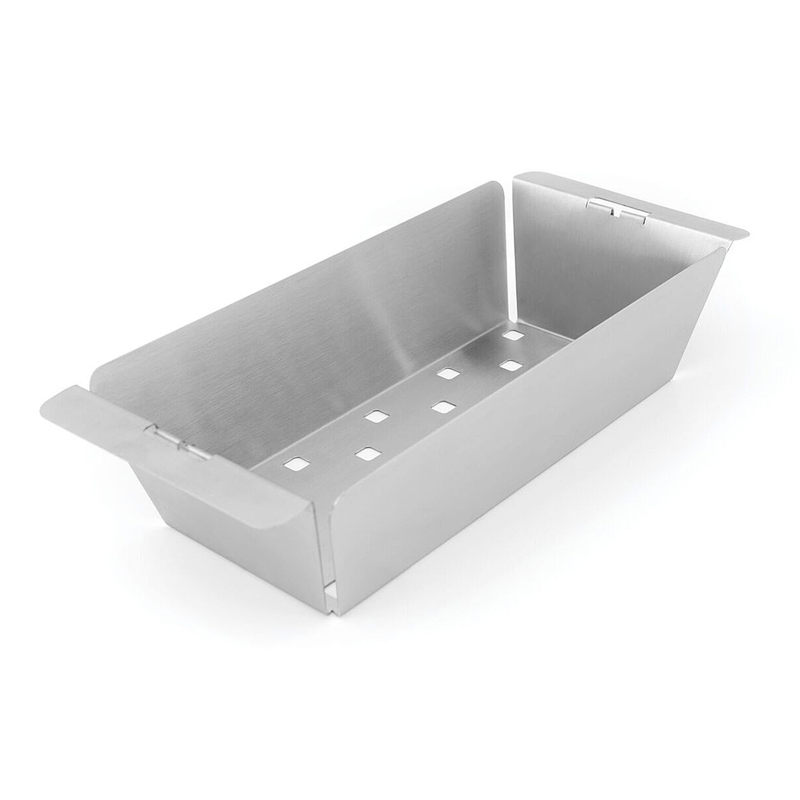 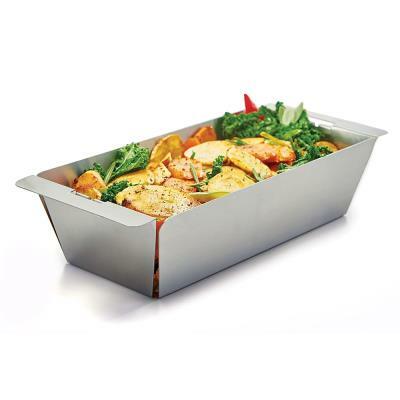 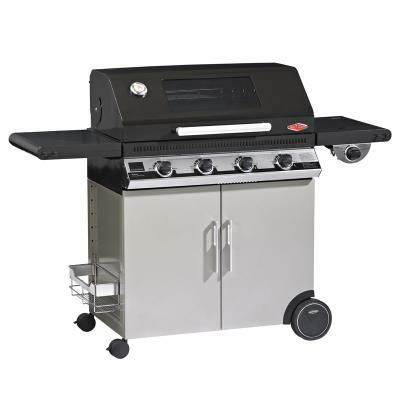 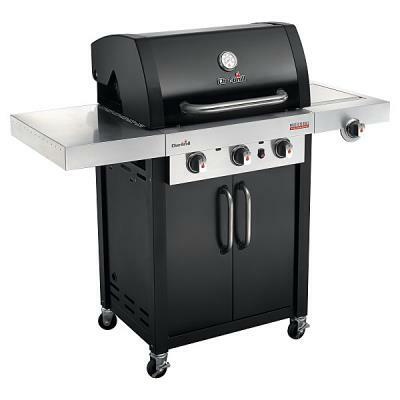 All stainless steel with a unique interlocking design so that it can work with the 69722 topper as a stand alone smoker tray or roasting basket. 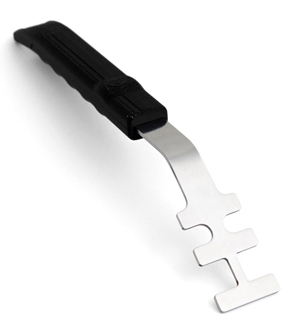 14.5" x 6.5" x 3.5".